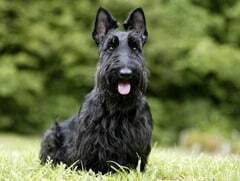 A lot of people nowadays consider the Aberdeen Terrier the rightfully ancestor of the more widely known Scottish Terrier. 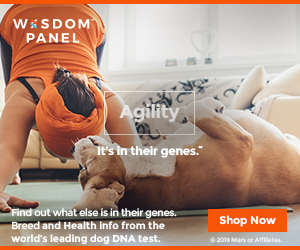 However, things are not one hundred percent clear and there are certain discussions around the idea of these two breeds being distinct or not. 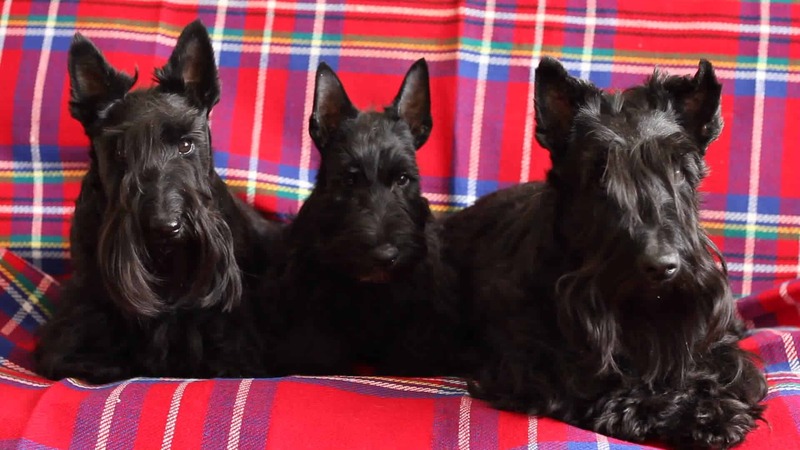 The debate started from some people’s point of view that the two breeds, the Aberdeen and the Scottish Terriers are in fact the same breed and only the names are different, given that Aberdeen is situated in Scotland. Others see these as distinct breeds. No matter what’s the ultimate truth, the fact is that today only Scottish Terriers are bred. 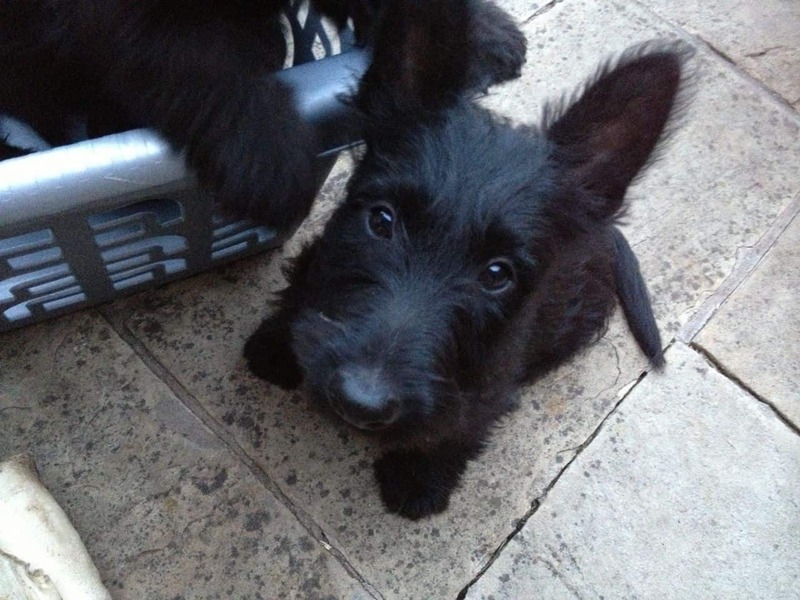 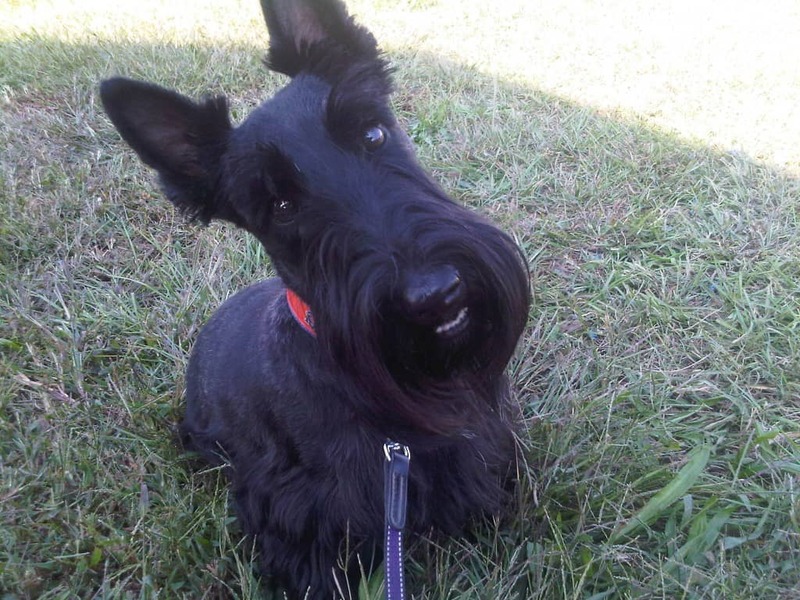 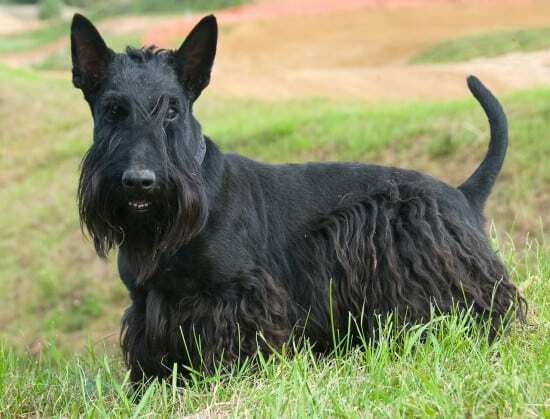 Both the Aberdeen and the Scottish Terriers share some characteristics, such as agility, boldness and with a bit of a temper sometimes. These were actually advantages, as these dogs were initially bred for hunting purposes, targeting foxes, rodents, badgers and rabbits. 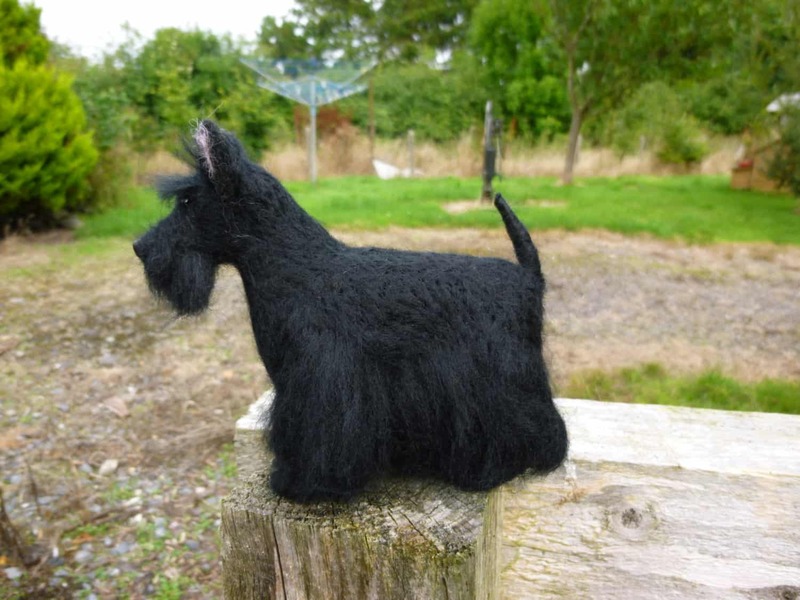 During his adulthood, the Aberdeen Terrier was up to 29 centimeters tall, but no less than 22. His weight was between 8 and 10 kilos. 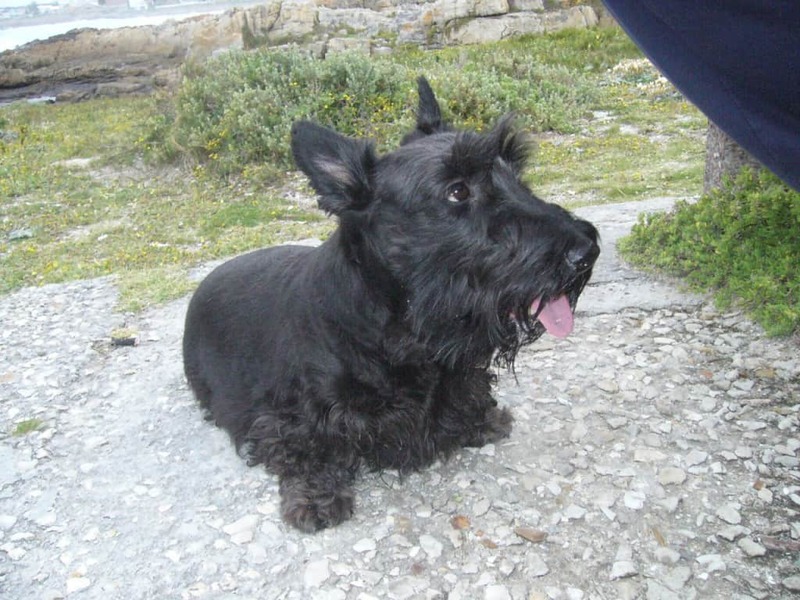 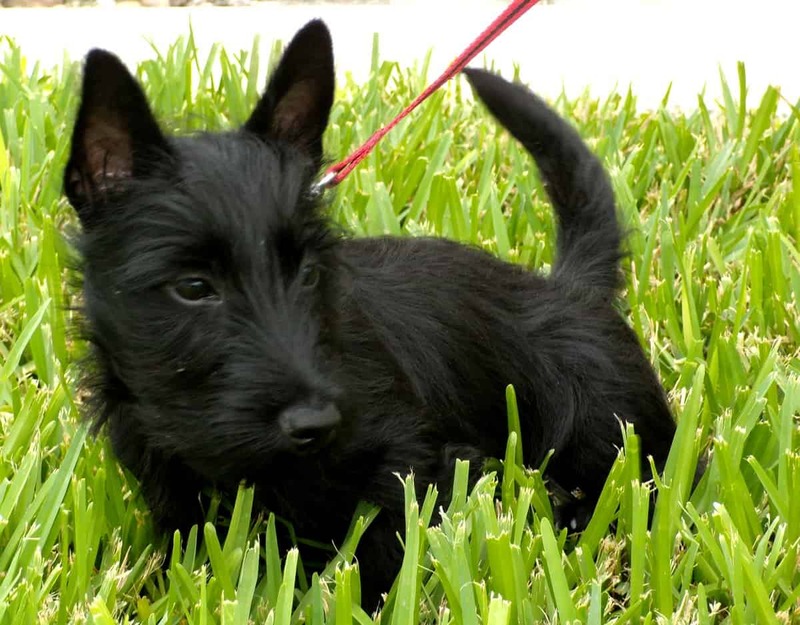 The coat of this dog also resembles a lot to the Scottish Terrier’s, having a bristly look, with colors including black, gray, brindle, in different shades. 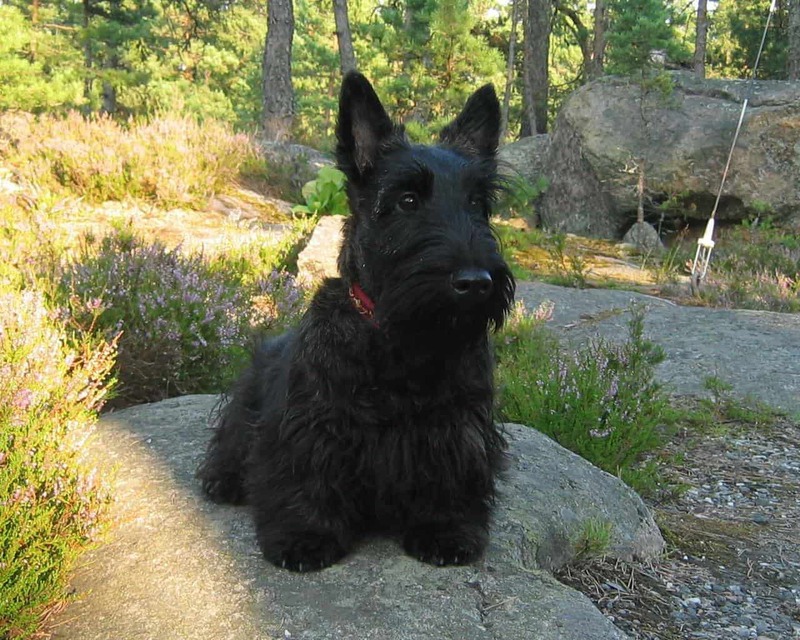 The Aberdeen terrier as a breed appeared at the beginning of the eighteenth century and is an older Scottish breed.